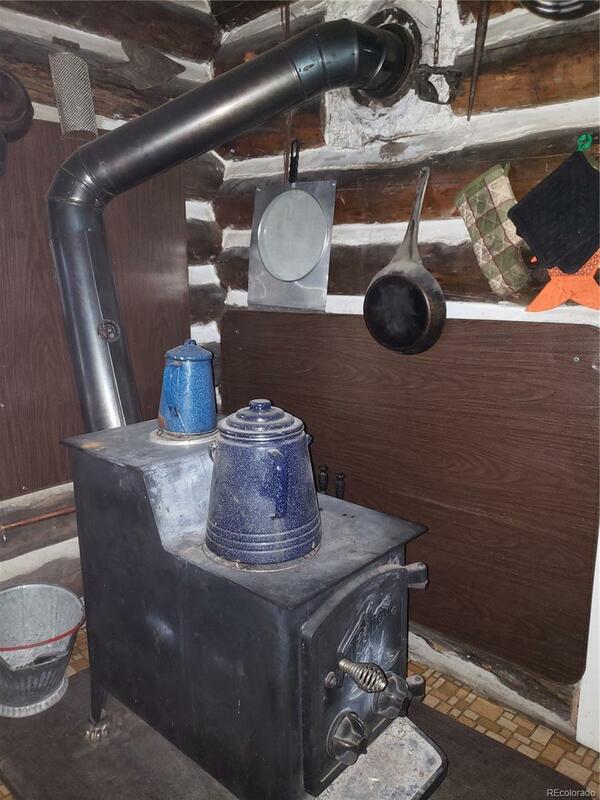 This secluded historical cabin is uniquely located on United States Forest land, with Chalk Creek frontage and access. Enjoy the additional streams & waterfalls, with foot bridges. 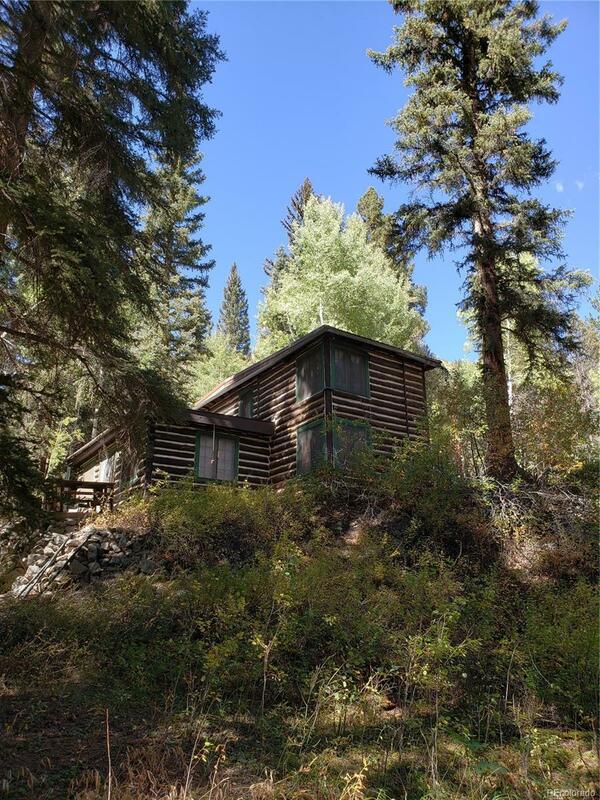 This property has one of the oldest stands of Fir trees in the area, along with Aspens & other trees and natural vegetation. 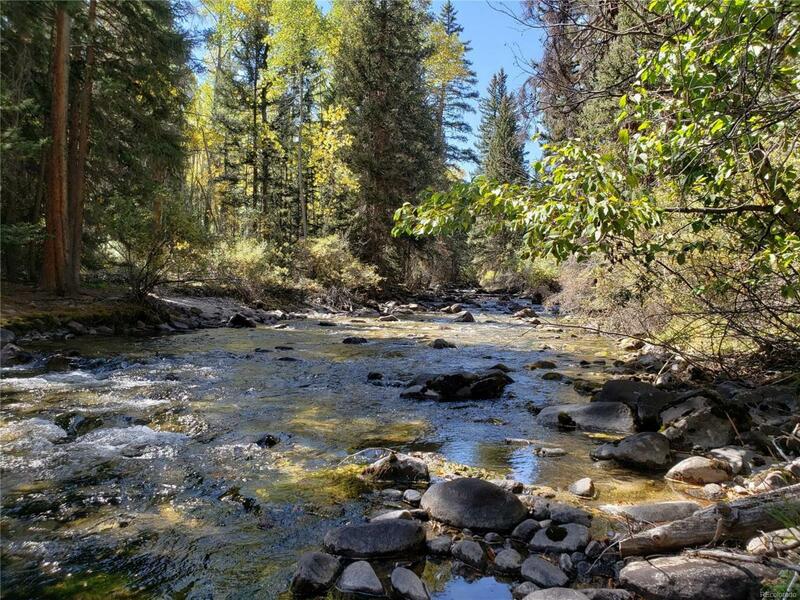 Explore the forest or wander over to Chalk Creek to see if the fish are biting. Hang out on the amazing stone porch to enjoy the abundant wildlife or fall asleep to the sound of waterfalls. 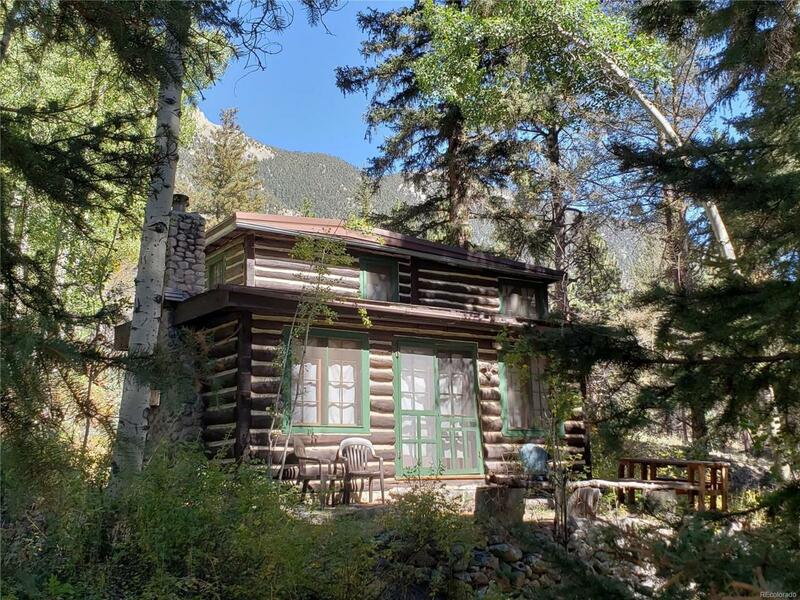 This location is strategically within minutes of the famously restored ghost town of St Elmo & Mt Princeton Hot Springs Resort. This area is know for its amazing trail systems, whether it's driving on a four-wheel drive trail along or over the Continental Divide or hiking the endless numbers of nooks and crannies in the surrounding public lands.